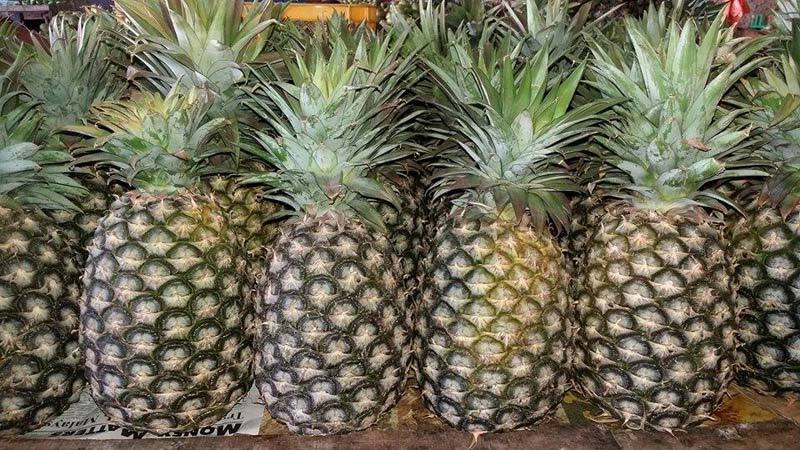 We are a substantial Supplier and Exporter of Fresh Pineapple in Cagayan de Oro City, Philippines. Our offered Fresh Pineapple is highly appreciated for its sweet taste, juiciness, rich nutritional values, and long shelf life. It is widely used for making cakes, juices, shakes, ice creams, etc. We offer it to numerous hotels, restaurants, and fruit dealers, all over the globe. We are well-reputed for making timely deliveries of our consignments, even if the client places a bulk order.